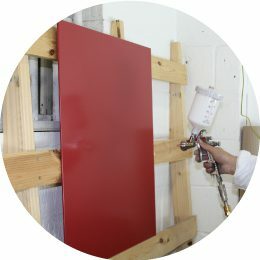 You can view our product application tutorials which give you step by step guidance on applying some of our products and finishes. They are available as downloadable PDF documents and feature pictures which demonstrate the application processes. Find out how to apply our products using our easy to follow video tutorials. All of our tutorials are readily available to watch on our website or our YouTube channel. We’re constantly developing new and updated video tutorials. 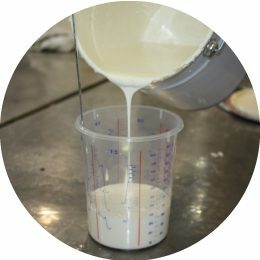 Here you can view and download all of the technical data sheets for all of our products, which give you the essential information about the product itself , preparation, processing and other important information. 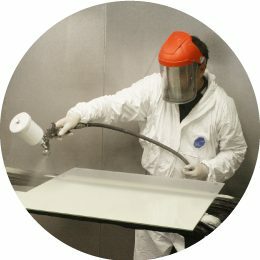 We have put together a helpful guide and information on setting up a spray booth along with downloadable PDFs of essential equipment we recommend for you to start spraying our products. 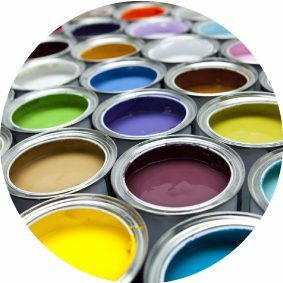 AVKO have put together an essential guide to mixing your own paint along with downloadable PDFs of all the equipment required for setting up. 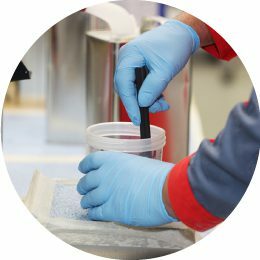 AVKO can help you with all aspects of setting up your own paint mixing system. 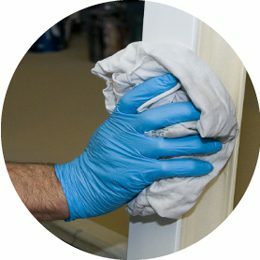 We have compiled our most Frequently Asked Questions, however if you have a question that’s not listed or a technical enquiry, please contact us using our contact form or by telephone. One of our sales team will be happy to help and advise you.